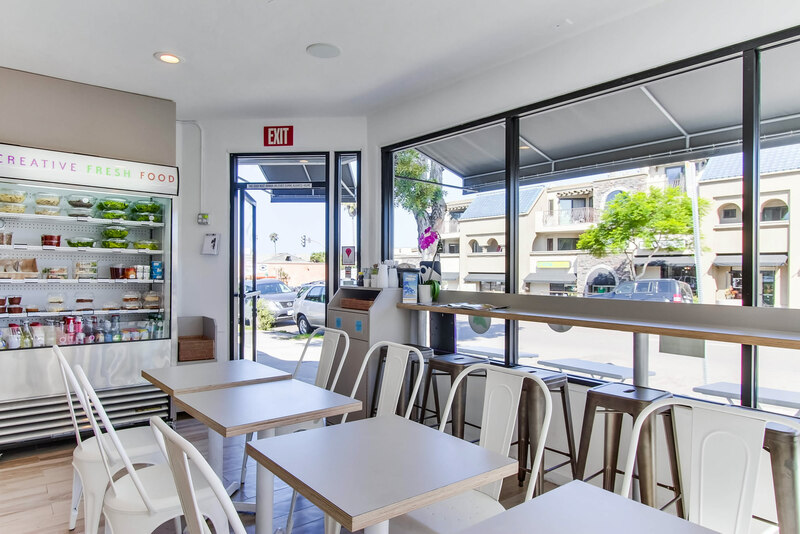 Because there is a dynamic clientele, very focused on the respect for nature and attentive to his health, but also waiting fast service. 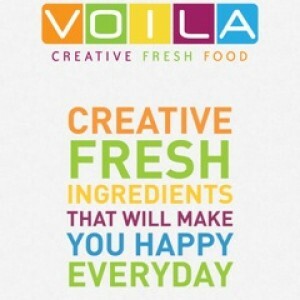 VOILA invites you to discover a new concept of creative fresh food focused on salad and thousands of ways to decorate it. 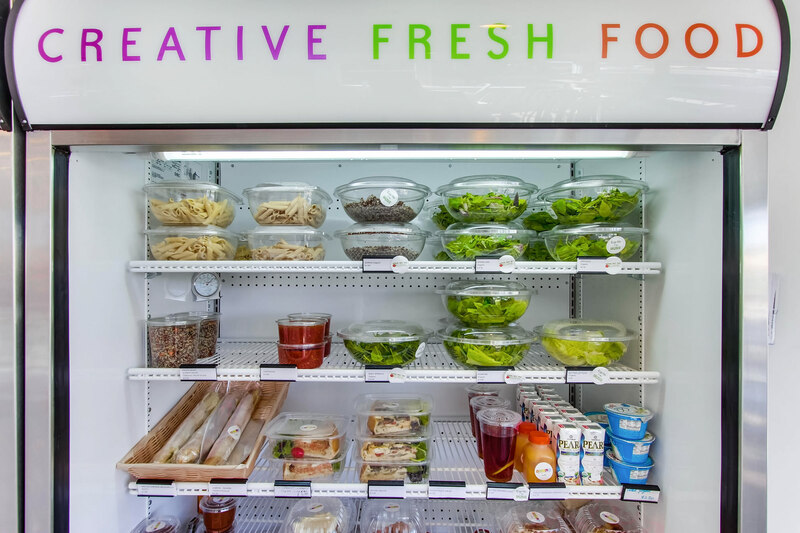 It’s perfect for a break in your day or a healthy lunch. 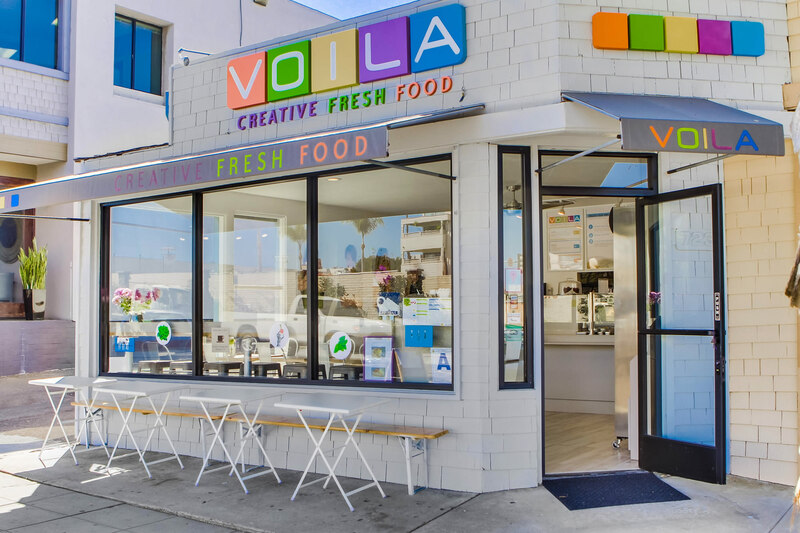 VOILA is a total contradiction to the classic image of food on the go. Here we rather call it self create. 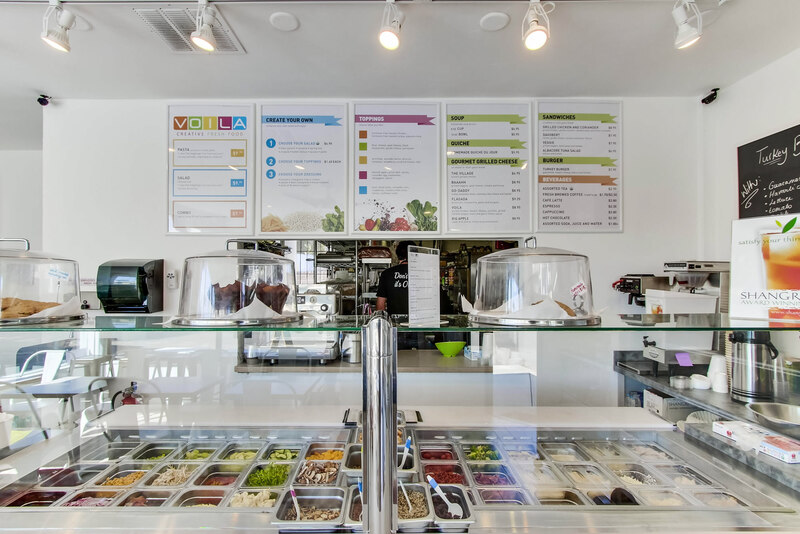 Invent your meal by choosing the base of your salad and your toppings, then enjoy your personalized creation. You will have hundreds of possible combinations to make! 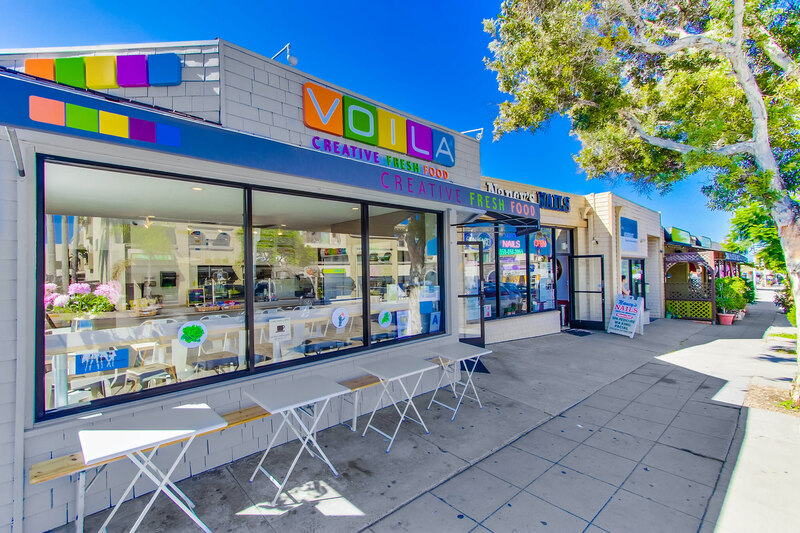 In addition, VOILA offers an assortment of homemade quiche, hot pastas with various sauces, sandwiches, grilled cheese, soups, gazpacho and desserts.